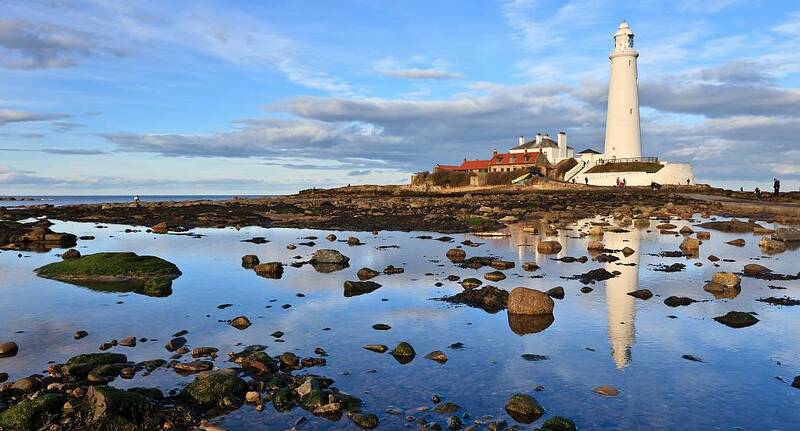 Whitley bay is situated about 25 minutes outside Newcastle and is widely known as being a popular destination for hen weekends. Whitley Bays South Parade strip is the main party area of the town and this coupled with the renowned fairground, the Spanish City, makes Whitley Bay very popular amongst groups. The activities in and around Whitley Bay are great fun with Cocktail making, pamper days and pole dancing proving the most popular.